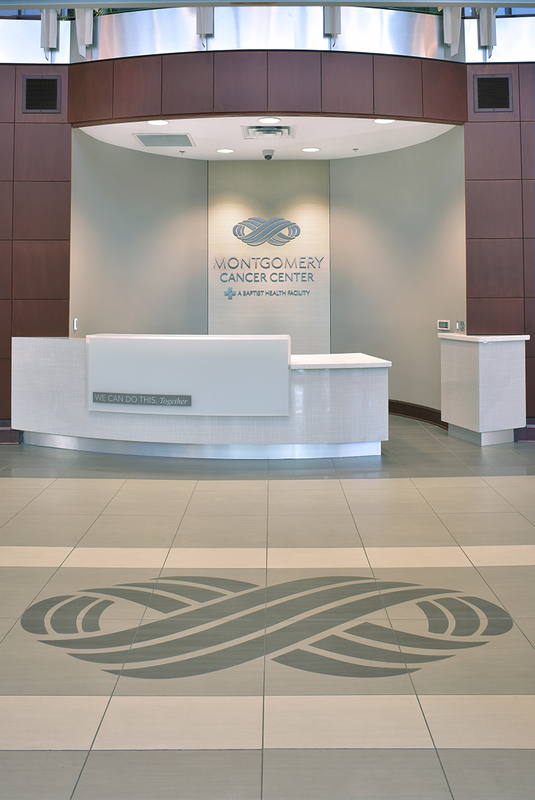 Hours: Monday through Friday, 8:00 a.m. until 5:00 p.m.
Montgomery Cancer Center’s location in Montgomery is a special place for healing. 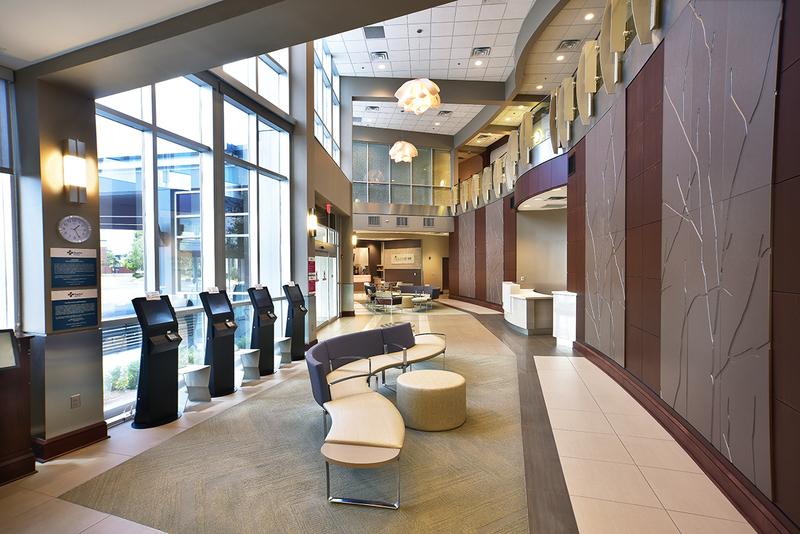 Eight board-certified oncologists and highly trained oncology nurses offer outstanding patient care with the latest technology to detect, diagnose and treat cancer as well as blood disorders. 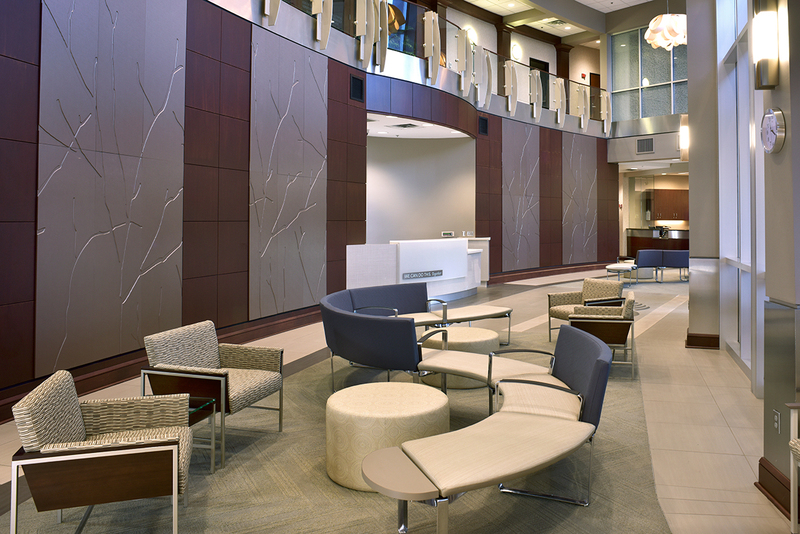 Providing advanced, modern cancer care within a physician office setting, our services include a full functioning lab, a dedicated pharmacy for specialty oncology medications, a patient advocate, dietician, social worker, chaplain services, financial counseling, and caring volunteers. 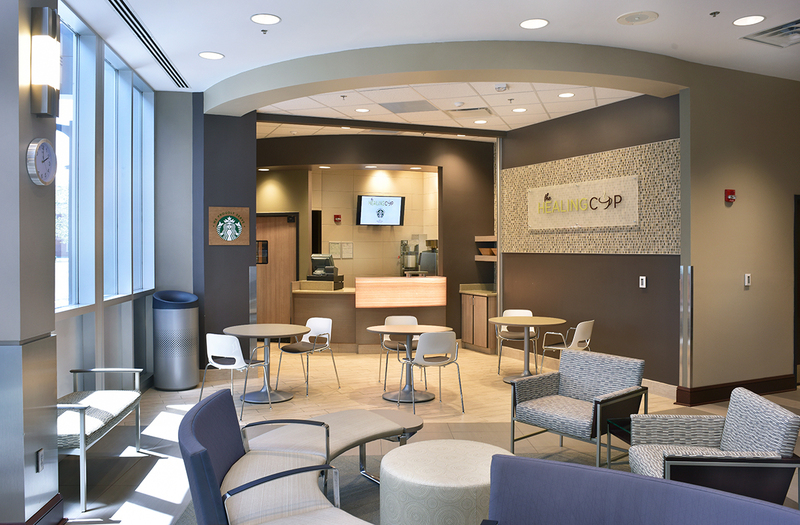 For your convenience and comfort, The Healing Cup offers premium coffee, baked goods, grab-and-go sandwiches and salads in a casual café atmosphere. If you’ve been diagnosed with cancer, we’re here to help. 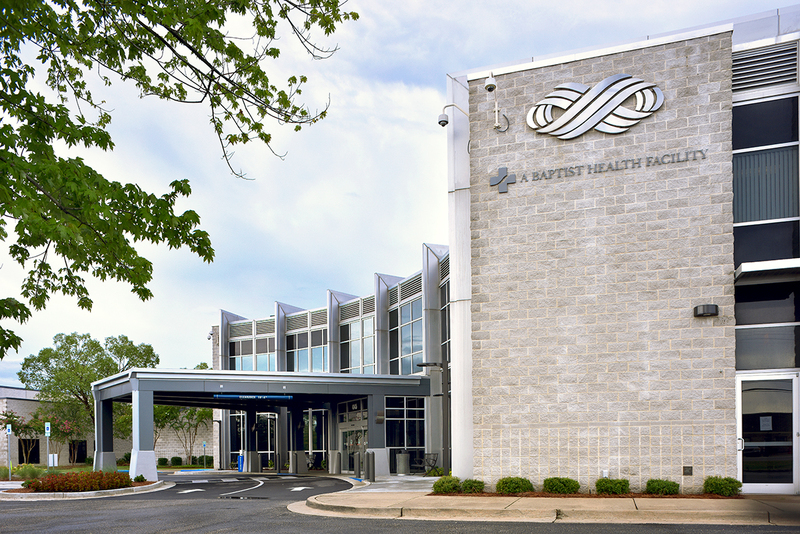 Appointments are available and patients are cared for in our easily accessible location just off I-85.